News Flash - announcing the Bugaboo Cameleon3 Sahara Expedition Deluxe! News Flash – announcing the Bugaboo Cameleon3 Sahara Expedition Deluxe! We just never know when a new Bugaboo announcement is going to land in our laps and it’s always a race to get it written up so you’re among the first to know. We’d like to introduce you to the newest member of the Bugaboo family today! 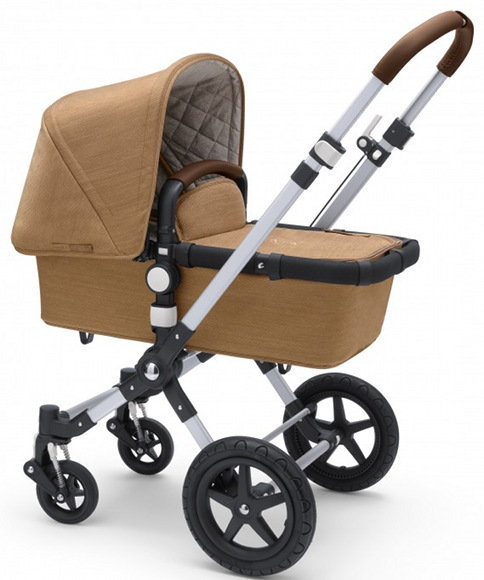 Bugaboo found inspiration in the warm and honey coloured sands of the mighty Sahara desert, focussing on unconventional, rugged materials whilst designing the all new and luxurious Bugaboo Cameleon3 Sahara. 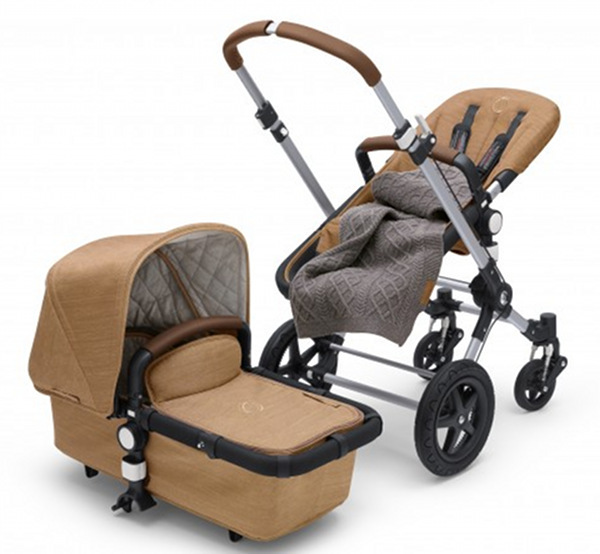 The elegant stroller features a sophisticated, natural beige tone, reﬁned with embroidery and leather look details. The design is refreshing, warm and pure, all at once. Inside the Sahara, soft quilted jersey is used to tailor the sun canopy, apron and mattress cover while the yarn dyed canvas protects your child from rough weather yet offering coolness from the hot sun. The rotating carry handle and handlebar sport a distinguished brown leather look with embroidery stitching on the inside. 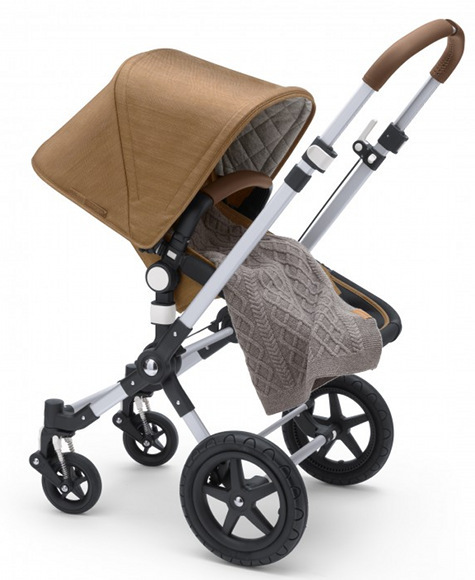 Bugaboo unmistakably combined subtle woody tones with vintage looking elements for parents who want to enjoy their freedom of movement in style. Staying true to Bugaboo’s roving spirit, the Sahara comes with a beautiful grey wool travel blanket which come next May, you’ll be thanking Bugaboo most heartily for including. This beauty will be available to Australian parents for $1599 from December and is a limited release for six months or until stock sells out. We’ll be sure to keep you updated when it’s available for pre-order. So who’s getting one? Due in December, January or February? Then this is the Bugaboo for you!